A food truck or trailer is the ultimate flexible business. You can literally move it where you want to go. And you can work any hours that suit. Although it may seem like a recent phenomenon. The food truck dates back to America in the second half of the 19th century. When an army wagon was converted into a mobile kitchen to feed cowhands moving cattle. By the 1880s the first food trucks were manufactured in Massachusetts. The recent resurgence in food trucks happened after the recession hit the US last decade. Chefs from high-end restaurants were laid off and turned to trucks to sell their food. The food truck went from serving super-fast takeaway food with not much imagination to gourmet food. 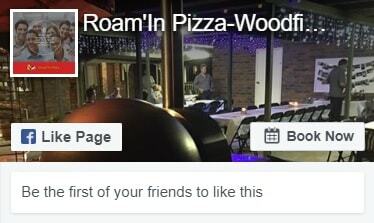 Roam’In Pizza started as a wood-fired pizza takeaway shop in Brisbane’s Redland Bay. We broke our teeth on perfecting the best wood-fired pizza. But we still operate a very busy business today from our original takeaway outlet. Now we’ve translated our takeaway skills to the mobile pizza catering business. And we offering the pizza trailer as a franchise opportunity. With all our years of pizza making and catering experience behind it. Roam’In Pizza has its own version of the food truck offering mobile food but in the form of a trailer. This makes it easier to park and store your business when not in use. Because it simply detaches from your car. It also doesn’t require the expense of a separate vehicle registration. The trailer has a distinctive red colour scheme and stainless steel pizza ovens. It’s an eye-catching version of a food truck. And the act of making pizza on the spot with the oven visible to all is an added attraction of this business to customers and a great gimmick for outdoor catering events. The oven is very hot so cooking time is much faster than a normal electric or gas pizza oven. Cooking is even because the burning wood creates a draft or thermal current that creates even cooking. The wood smoke flavour is infused in the crust, so you’ll taste a slightly wood-fire flavour. At Roam’In Pizza we made sure we found the best wood for our ovens. That meant sourcing a sustainable, native species that burnt to the correct temperatures for a pizza oven. The ironbark trees we use are from a private property in the Western Downs region of Queensland. This property has been registered as a Natural Resources and Water Practice by the Queensland Government since 2009. The fact our wood is the best available. Which sourced from legitimate sources is very important to us. 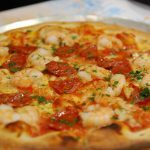 Wood-fired pizza catering via the Roam’In Pizza franchise means we can help you service events in your area of operation. We will channel enquiries and bookings to your territory. Catering for private events, whether it be parties, weddings, team building days, charity drives or corporate get-togethers. It is simple once you know the Roam’In Pizza formula. We have formulas on catering quantities. Which means you’ll provide the correct amount of pizza for the designated number of guests. We also provide our franchisees with guidance on scheduling the service of food perfectly to the customer’s timetable. With experience catering to outdoor festivals, markets, and street parties, we can also help you apply to and cater to public events. Public events rely on fast service and adequate provision of food. 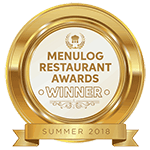 We are experts in catering to large numbers, logistical challenges and other essential details like insurance and health and safety issues that arise. We also guide you in the documentation. Which are necessary to apply for public event catering. 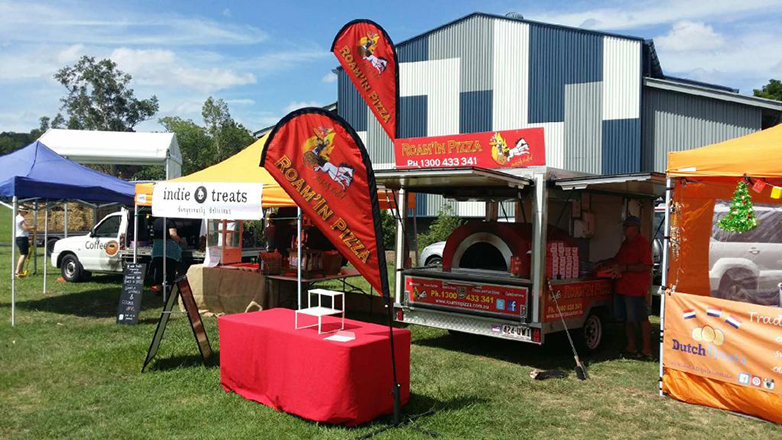 To find out more about a wood-fired pizza truck business for Brisbane, Sunshine Coast, Gold Coast and Ipswich, call 1300 433 341 today.